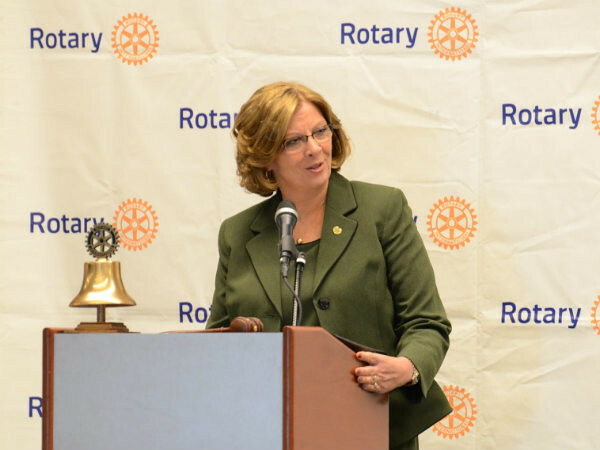 Monday March 7, 2016, Raleigh, NC Mayor Nancy McFarlane delivered her annual State of the City Address. 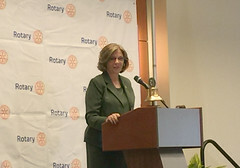 The address was held at the Raleigh Convention Center and hosted by the Rotary Club of Raleigh. 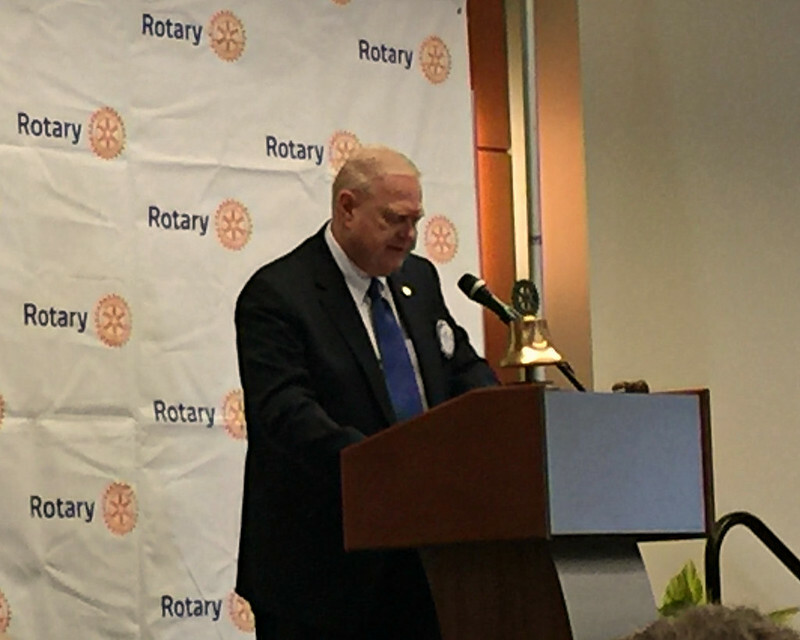 Chris Morden and Mike Wienold from the North Raleigh club both attended. 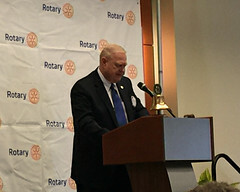 Attendance was sparse with the exception of the Rotary community. 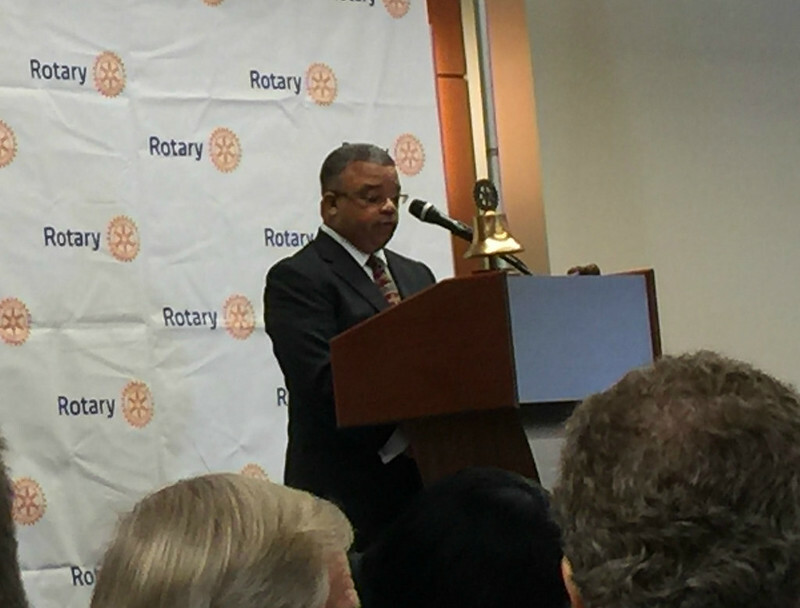 Rotarians from other clubs were out in force to join the member of the Raleigh club. City Council and other elected officials and staff were also in attendance to support the Mayor. Public attendance appeared to be low. 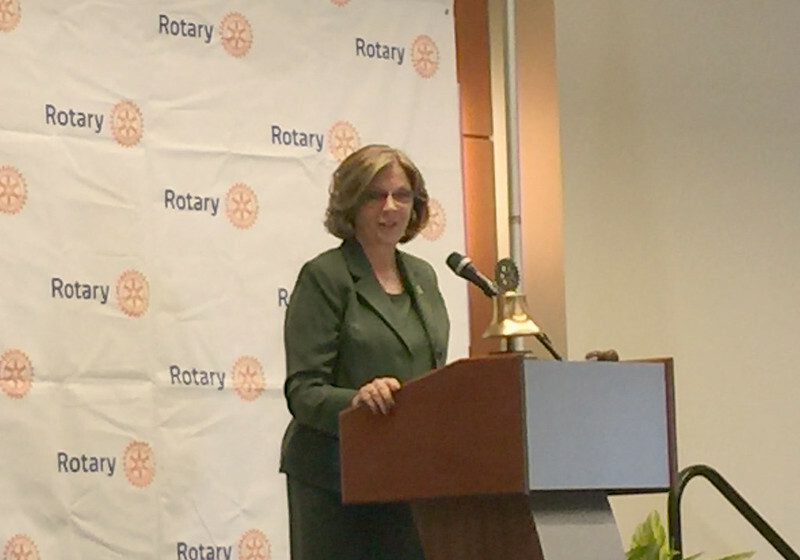 The mood of the address was somber yet hopeful. Noting the usual praise that Raleigh receives in national surveys as a great place to live, work and play, the address turned to the tragic events of the prior week. The hopeful message was that Raleigh handled the shooting with restraint and grace with all parties involved showing civility in the aftermath. 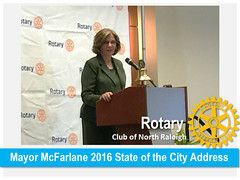 The full text and video of the Mayor’s speech is embedded below. 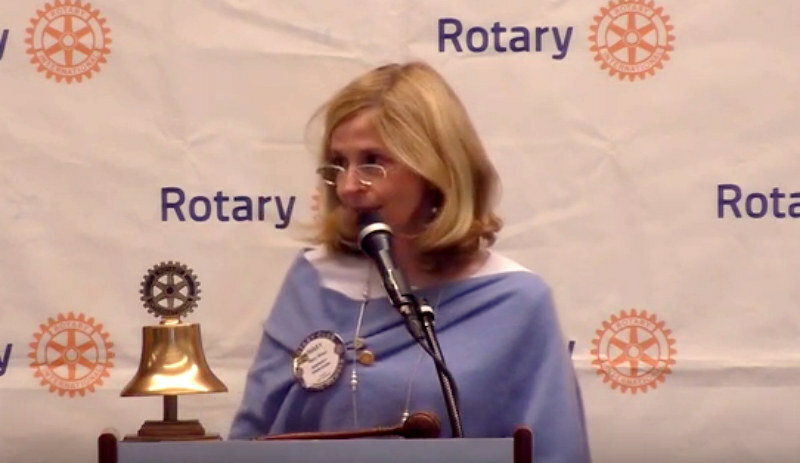 In addition to the Mayor’s address, the Rotary Club of Raleigh presented it’s first Vocational Service award to Knox McMillan, DDS, MS. Dr. McMillan was Task-Force Chair of the group of dentists which founded Wake Smiles in 2001. 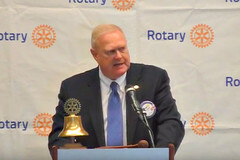 Club President Kirk Warner finished the meeting with a Paul Harris Fellowship award to the Mayor.